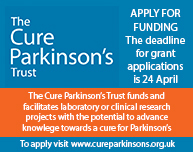 Amsterdam, NL – For most of human history Parkinson's disease (PD) has been a rare disorder. 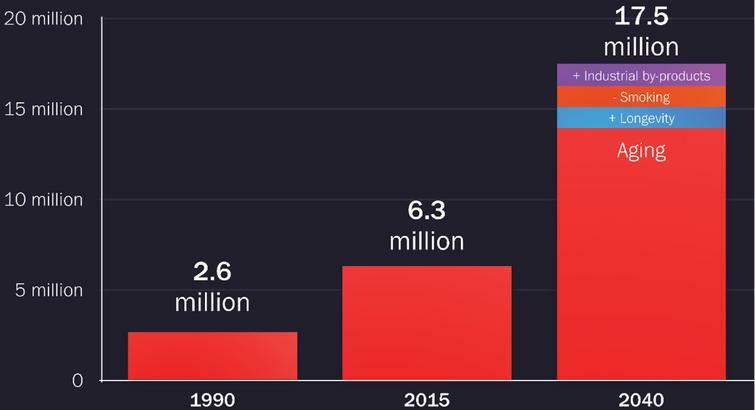 However, demography and the by-products of industrialization are now contributing to an impending Parkinson’s pandemic, according to experts writing in a supplement to the Journal of Parkinson's Disease. 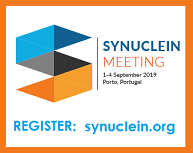 They say that this pandemic can be addressed by the Parkinson's community forming a "PACT" to prevent the disease, advocate for policies and resources aimed at slowing its spread, care for all those affected, and treat with effective and novel therapies. "By 2040, we can truly talk about a pandemic that will result in increased human suffering, as well as rocketing societal and medical costs. How can the community be made aware of this scenario and implement changes in research priorities and care programs to lessen the burden of the upcoming pandemic?" cautioned Patrik Brundin, MD, PhD, Van Andel Research Institute, Grand Rapids, MI, USA, Editor-in-Chief of the Journal of Parkinson's Disease. "We hope that this article will raise awareness of the challenge and form the basis for a community-led response to address one of the great health challenges of our time," added co-author and Associate Editor of the Journal of Parkinson’s Disease Bastiaan R. Bloem, MD, PhD, from the Radboud University Medical Center, Donders Institute for Brain, Cognition and Behavior, Department of Neurology, Nijmegen, The Netherlands. 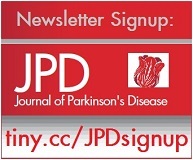 Full open access study: "The Emerging Evidence of the Parkinson Pandemic" by E. Ray Dorsey, MD; Todd Sherer, PhD; Michael S. Okun, MD; and Bastiaan R. Bloem, MD, PhD published in the Journal of Parkinson’s Disease, Volume 8, Supplement 1 (DOI: 10.3233/JPD-181474) by IOS Press. It is openly available at https://content.iospress.com/articles/journal-of-parkinsons-disease/jpd181474.